In today’s increasingly data-driven business atmosphere, analysis of this ever-growing data becomes a challenge with traditional analytical tools. Enterprises must strategize to derive meaningful insights from their vast amounts of data. Most businesses have already invested in technology that facilitates data analysis. Enterprises need innovation to bridge the gap between data being generated and data that can be analyzed effectively. Big data tools and technologies come with both opportunities and challenges, as far as efficient analysis of data to understand customer preferences, gain a competitive edge and to grow business is concerned. Data management architectures from traditional data warehousing models have evolved to complex architectures which address requirements like real-time and batch processing, structured and unstructured data, high-velocity transactions etc. Enterprises need to choose the right cloud platform to build robust big data and analytics solutions. Among the many cloud vendors available, AWS is a preferred cloud vendor amongst enterprises which allows them to completely leverage data capabilities. 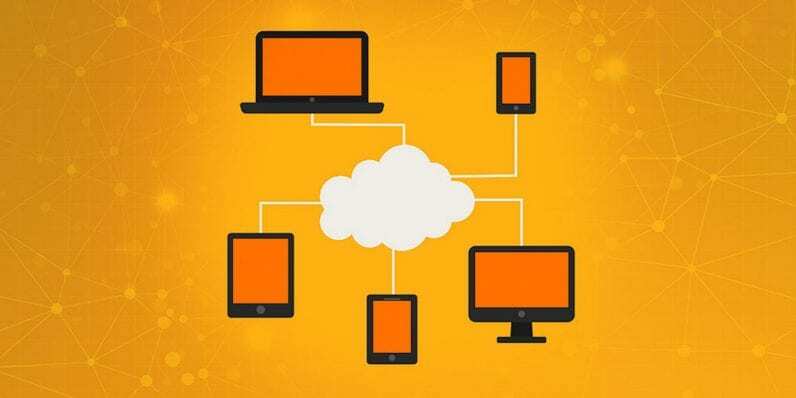 Amazon Web Services renders a broad platform of managed services to build, secure and seamlessly scale big data applications quickly and with ease. AWS provides the tools and infrastructure to handle big data projects regardless of whether your applications require real-time streaming or batch data processing. With AWS, businesses just need to collect, store, process and analyze big data without the need for hardware to procure data and infrastructure to maintain and scale the data. With data being generated at lightning speed and traditional database systems failing to support the heavy data load, businesses simply rely upon AWS cloud-based service. AWS has an ecosystem of analytical solutions, which is specifically designed to handle a plethora of data and to offer insights into the business. Businesses can scale on new insights, solve new problems and build new products. Besides, new features are constantly introduced so that businesses can leverage latest technologies without worrying about making a long-term investment. AWS Big Data and analytics services are designed to ingest, store, analyze and consume information at a record-breaking scale. This service delivers business automation and enhances customer engagement and intelligence. AWS provides the most comprehensive set of services to move, store and analyze data like Data Movement, Data Lake, Analytics and Machine Learning.